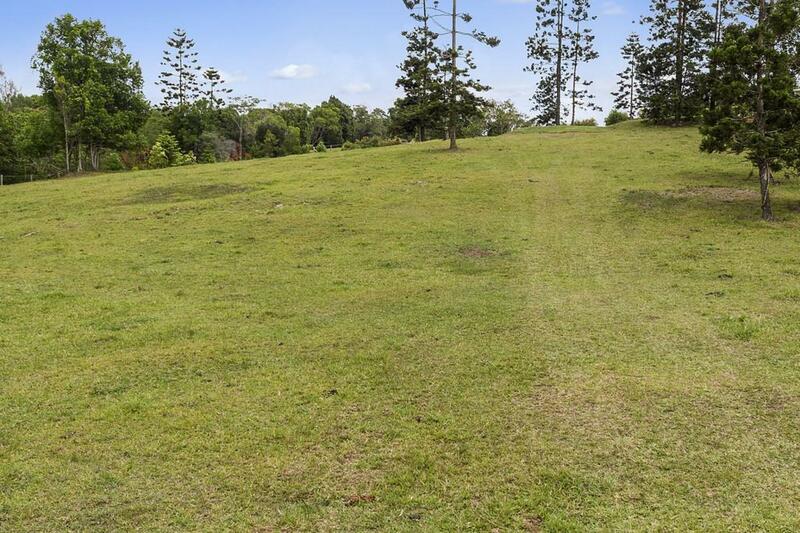 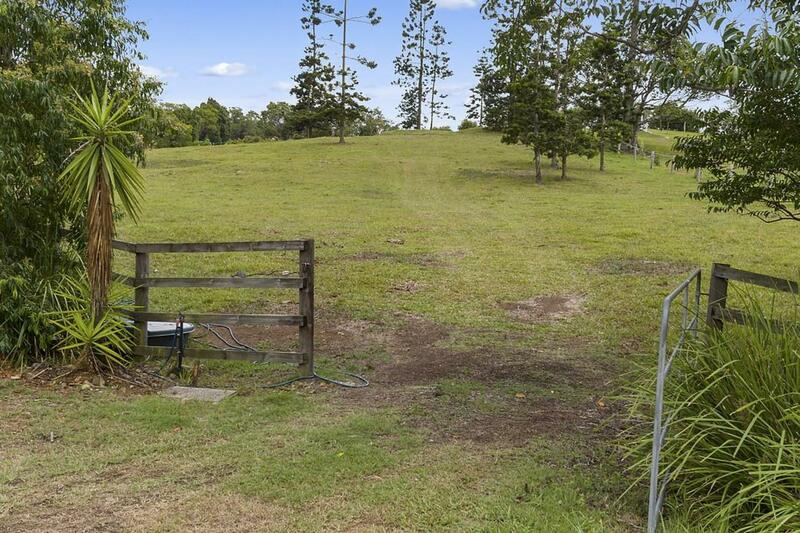 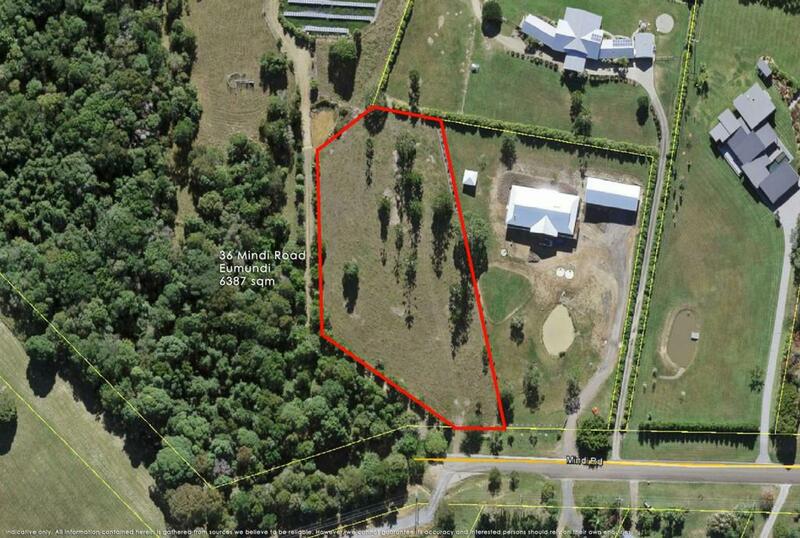 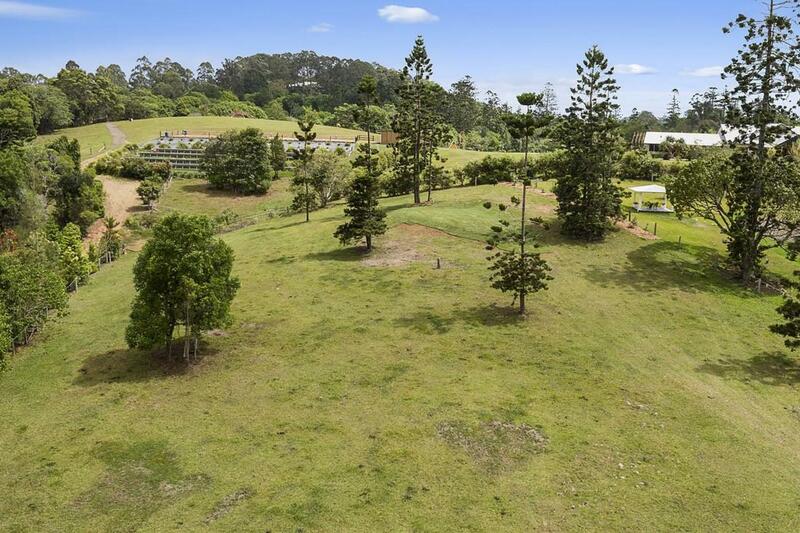 Situated in a quiet cul de sac, surrounded by prestige multi million dollar homes is this 6387m2 , fully fenced, elevated parcel of gently sloping land. 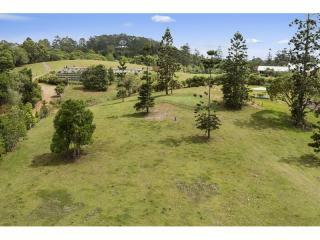 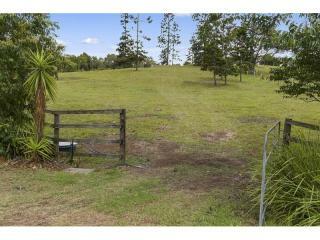 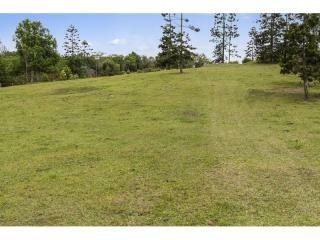 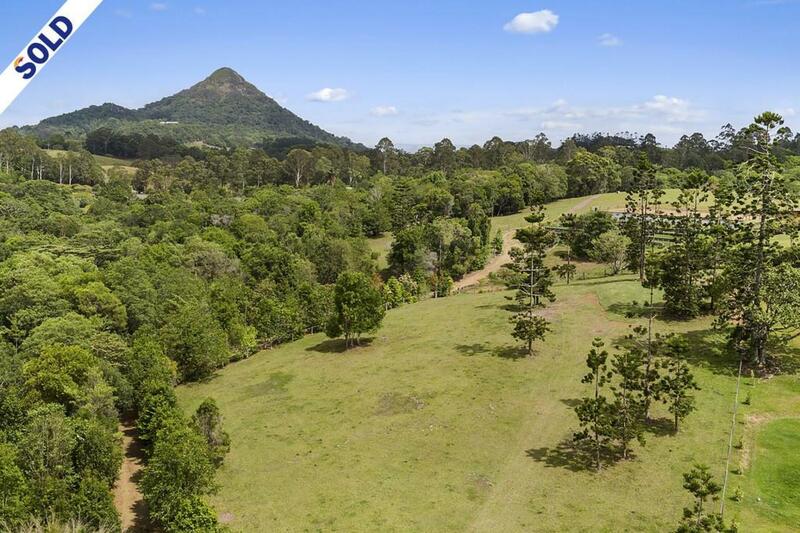 Standing on the level house site provides 180 degree vistas to Mt Cooroy, Mt Ninderry and the Glass House Mountains. 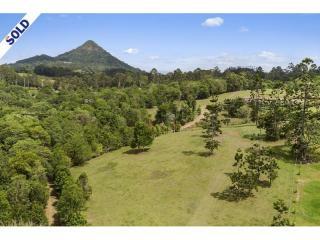 World famous Noosa beaches are just 15 minutes away, as is the country towns of Eumundi and Cooroy. 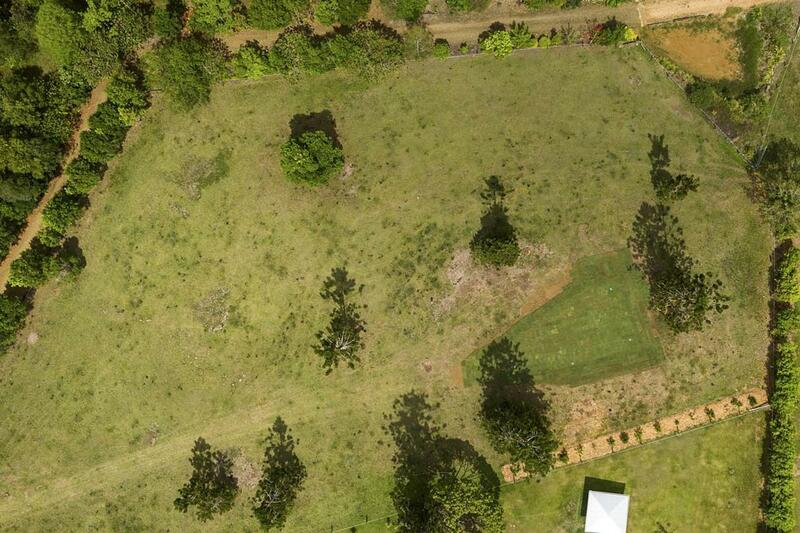 Rolling improved pasture with just enough mature hoop pines in place to provide shade and character. 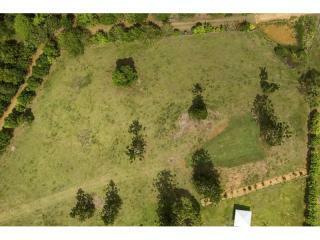 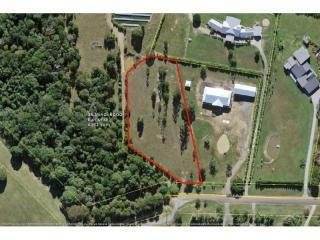 This is the ideal opportunity to build your dream home and appreciate the capital that may be made.